With professional grade formulas and luxe packaging, the newest wave of drugstore products has really changed the way we feel about affordable beauty. Drugstore makeup, skincare and haircare has become just as good (if not better in some cases) than what we buy at a department store beauty counter or high-end hair salons. The only thing they lack is the personalized approach of customer service that department stores and Sephoras have to offer. You know, being able to touch and play with products, and talk to pros before you buy them. Well, now you can! British skincare and makeup brand Boots is already paving the way for this kind of environment at Duane Reade and Walgreens stores in the New York Metro area. The just-launched Boots Beauty Experience puts customers first with complimentary access to beauty advisors, testers, samples, eye-level mirrors, and even shade-matching services. 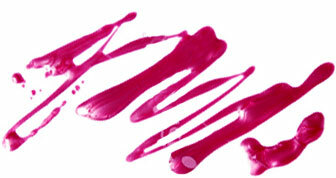 The beauty aisle is basically turning into Sephora. It’s about time the drugstore shopping experience got tweaked a bit, no? Having expert beauty advisors around to help you shop, hook you up with samples and give consultations is kind of amazing. But even if you’re more of a lone wolf, you can still touch and get a closer look at all the products thanks to testers and mirrors throughout all the Boots’ aisles. 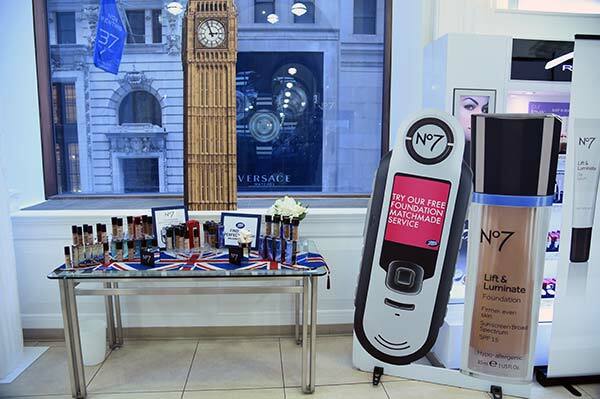 Oh, and of course the popular No7 Foundation Match Made Service is available for all, too! Now if only more drugstore brands would get on board. The Boots Beauty Experience in now available at Duane Reade and Wallgreens stores across the New York metro area.